This website is purely dedicated to my books and writing, so you will excerpts here of my books and poetry and where you can purchase them. 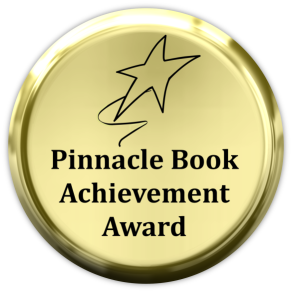 I write under the genres of the Paranormal/Psychic, Romantic fiction and Poetry. 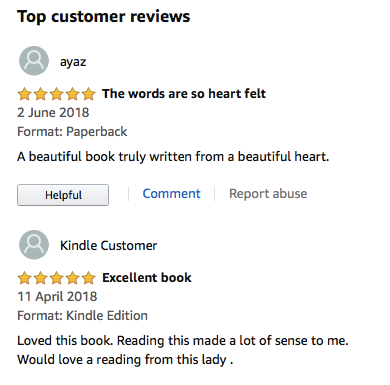 I do hope you enjoy the excerpts here and you'll stop by again. 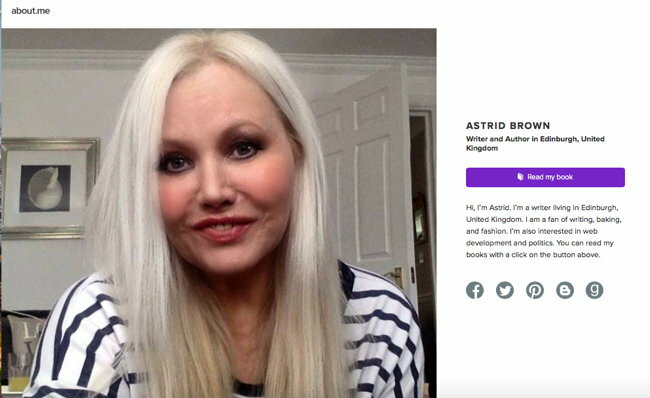 Astrid Brown is an Author and a Professional Medium/Psychic who writes vastly on her experiences, some of which are in her books and others on her blogs and personal web pages. She is an experienced College Lecturer in Holistic Studies and Reiki Master. She resides in the UK. What spell have you cast to enchant me like this? Thoroughly enjoyed this book. Its thought provoking and humorous. Open your mind to a different way of thinking. Nothing is ever as straightforward as it appears. Looking forward to reading more of Astrid's work. 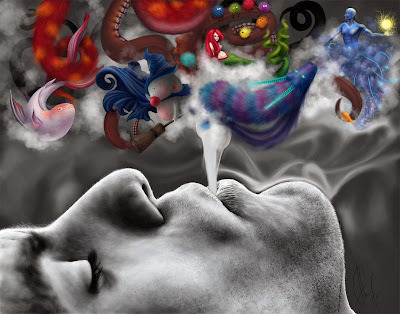 One night I had a very disturbing dream, it was very vivid, one of those special psychic dreams all mediums will tell you about, for the colors and details are so incredibly vivid, they are more than real. In this dream I dreamt of this stunning woman with long dark hair, she had brown almond shaped eyes, was taller than me, I could describe the shape of her nose and mouth in such detail. This woman spoke to me in the dream, she told me that John doesn’t need you anymore and that she was there to look after him. I saw John in the distance trying to reach me and I was trying to reach him but the woman kept repeating, “I am here for John now he doesn't need you.” The woman was standing between us, keeping us apart. I told John about this dream the next day as it was about him, and I felt very uneasy about this dream, it felt like an omen; there was a silence, a long pause in messaging then he asked for every detail of the dream and asked me to describe the details of the woman as best as I could. That was easy it had been so vivid. Then he said you have described my ex-wife perfectly. I didn’t know what to say he was already down from having all the trauma of the affair rekindled in his mind and now this. How could I have known what his ex-wife looked like? I had never seen her in photographs or in person. Maryann and John live thousands of miles apart on different continents, they have never met, this does not stop them having an intimate relationship. 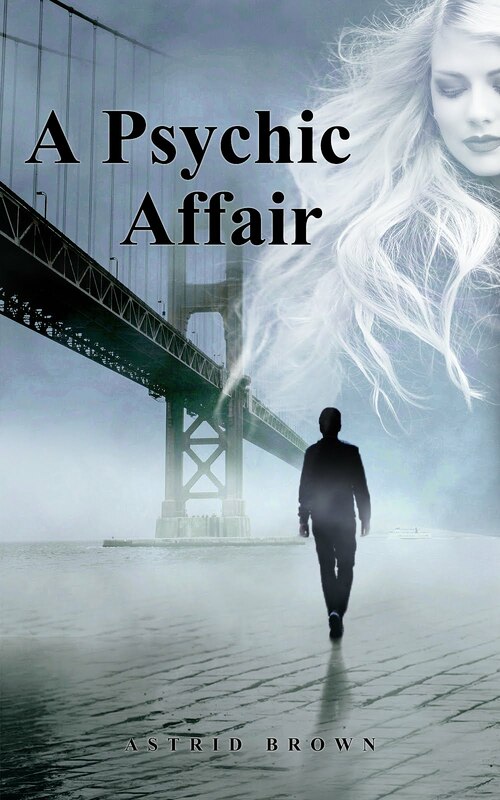 What is different about this relationship is that it's conducted psychically. 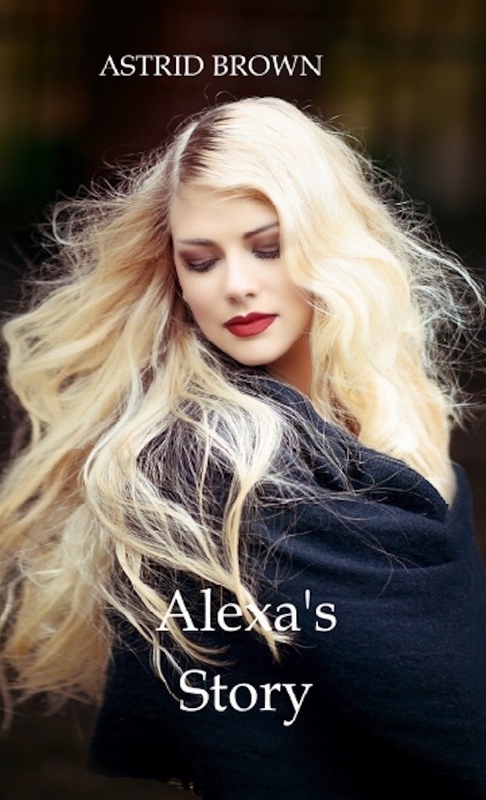 A light-hearted Novelette with a dash of erotica. Alexa debated with herself trying to reason why she had fallen for Andreas, she wasn’t even sure what he did for a living, all he told her was that he worked for the government, but doing what? He couldn’t have just been some government clerk, he must earn more than a clerk’s wages, for he was always well dressed and he seemed highly educated. Perhaps he worked higher up in government and when she did ask he always skilfully changed the subject. Just who was Andreas? 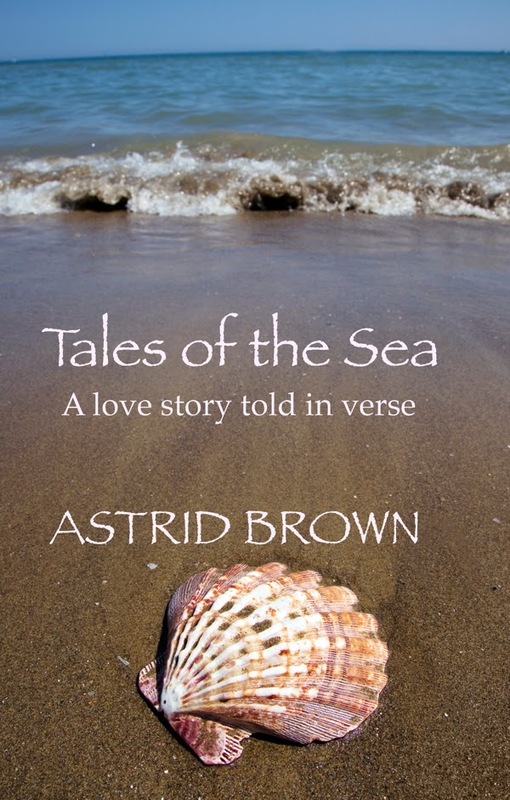 Astrid Brown is an author and a professional psychic/medium. 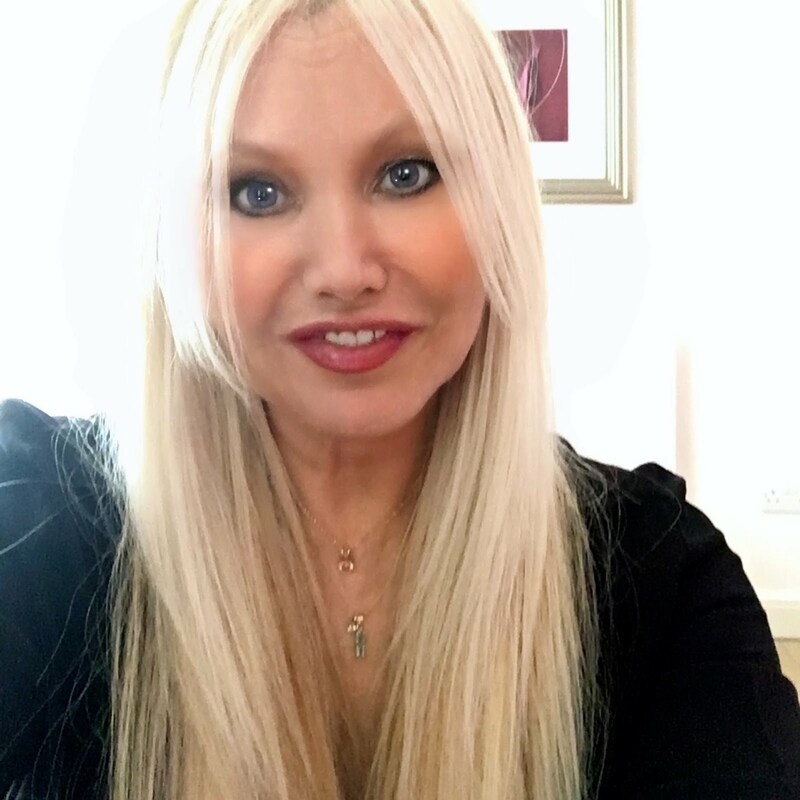 Having a background in nursing she became interested in many holistic therapies, became a Reiki master and went on to become a college lecturer in holistic studies. Much of her work is inspired and channeled from spirit so it often has a philosophical slant. 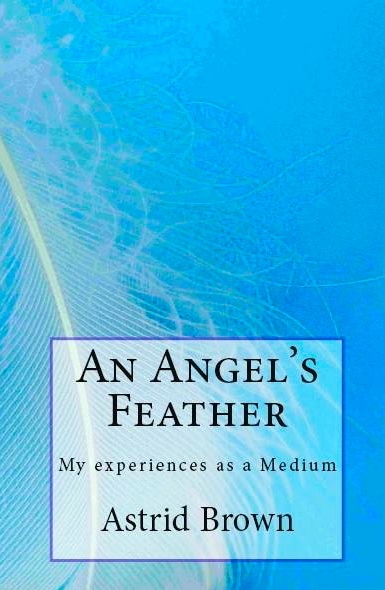 She writes periodically for online magazines and works for a large international psychic company as a medium. She resides in the UK. AN EXCERPT OF "THE JOURNEY TO SPIRIT"
I guess this sums me up! This is this Aquarius woman at her very best. Book "Tales of the Sea"
This book is for those, who are about to fall in love, for those who are deeply in love, those who were in love, lost loves and those who always will be and for the deepest love of all “Soul mates”. It is for those who cannot find the words to express how they feel, for all the love letters as yet to be written. The Astridestella.info Web Site (the "Site") is an online information service provided by Astridestella.info, Astridestella.org, Astridestella.com, AstridBrownAuthor.com(for ease of quoting all webpages follow the agreement of Astridestella.info ("Astridestella.info "), subject to your compliance with the terms and conditions set forth below. PLEASE READ THIS DOCUMENT CAREFULLY BEFORE ACCESSING OR USING THE SITE. BY ACCESSING OR USING THE SITE, YOU AGREE TO BE BOUND BY THE TERMS AND CONDITIONS SET FORTH BELOW. IF YOU DO NOT WISH TO BE BOUND BY THESE TERMS AND CONDITIONS, YOU MAY NOT ACCESS OR USE THE SITE. Astridestella.info MAY MODIFY THIS AGREEMENT AT ANY TIME, AND SUCH MODIFICATIONS SHALL BE EFFECTIVE IMMEDIATELY UPON POSTING OF THE MODIFIED AGREEMENT ON THE SITE. YOU AGREE TO REVIEW THE AGREEMENT PERIODICALLY TO BE AWARE OF SUCH MODIFICATIONS AND YOUR CONTINUED ACCESS OR USE OF THE SITE SHALL BE DEEMED YOUR CONCLUSIVE ACCEPTANCE OF THE MODIFIED AGREEMENT. The entire contents of the Site are protected by international copyright and trademark laws. The owner of the copyrights and trademarks are Astridestella.info, its affiliates or other third party licensors. YOU MAY NOT MODIFY, COPY, REPRODUCE, REPUBLISH, UPLOAD, POST, TRANSMIT, OR DISTRIBUTE, IN ANY MANNER, THE MATERIAL ON THE SITE, INCLUDING TEXT, GRAPHICS, CODE AND/OR SOFTWARE. You may print and download portions of material from the different areas of the Site solely for your own non-commercial use provided that you agree not to change or delete any copyright or proprietary notices from the materials. You agree to grant to Astridestella.info a non-exclusive, royalty-free, worldwide, perpetual license, with the right to sub-license, to reproduce, distribute, transmit, create derivative works of, publicly display and publicly perform any materials and other information (including, without limitation, ideas contained therein for new or improved products and services) you submit to any public areas of the Site (such as bulletin boards, forums and newsgroups) or by e-mail to Astridestella.info by all means and in any media now known or hereafter developed. 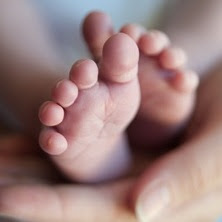 You also grant to Astridestella.info the right to use your name in connection with the submitted materials and other information as well as in connection with all advertising, marketing and promotional material related thereto. You agree that you shall have no recourse against Astridestella.info for any alleged or actual infringement or misappropriation of any proprietary right in your communications to Astridestella.info. Publications, products, content or services referenced herein or on the Site are the exclusive trademarks or servicemarks of Astridestella.info. Other product and company names mentioned in the Site may be the trademarks of their respective owners. You understand that, except for information, products or services clearly identified as being supplied by Astridestella.info, Astridestella.infodoes not operate, control or endorse any information, products or services on the Internet in any way. Except for Astridestella.info- identified information, products or services, all information, products and services offered through the Site or on the Internet generally are offered by third parties, that are not affiliated with Astridestella.info a. You also understand that Astridestella.info cannot and does not guarantee or warrant that files available for downloading through the Site will be free of infection or viruses, worms, Trojan horses or other code that manifest contaminating or destructive properties. You are responsible for implementing sufficient procedures and checkpoints to satisfy your particular requirements for accuracy of data input and output, and for maintaining a means external to the Site for the reconstruction of any lost data. YOU ASSUME TOTAL RESPONSIBILITY AND RISK FOR YOUR USE OF THE SITE AND THE INTERNET. Astridestella.info PROVIDES THE SITE AND RELATED INFORMATION "AS IS" AND DOES NOT MAKE ANY EXPRESS OR IMPLIED WARRANTIES, REPRESENTATIONS OR ENDORSEMENTS WHATSOEVER (INCLUDING WITHOUT LIMITATION WARRANTIES OF TITLE OR NONINFRINGEMENT, OR THE IMPLIED WARRANTIES OF MERCHANTABILITY OR FITNESS FOR A PARTICULAR PURPOSE) WITH REGARD TO THE SERVICE, ANY MERCHANDISE INFORMATION OR SERVICE PROVIDED THROUGH THE SERVICE OR ON THE INTERNET GENERALLY, AND Astridestella.info SHALL NOT BE LIABLE FOR ANY COST OR DAMAGE ARISING EITHER DIRECTLY OR INDIRECTLY FROM ANY SUCH TRANSACTION. IT IS SOLELY YOUR RESPONSIBILITY TO EVALUATE THE ACCURACY, COMPLETENESS AND USEFULNESS OF ALL OPINIONS, ADVICE, SERVICES, MERCHANDISE AND OTHER INFORMATION PROVIDED THROUGH THE SERVICE OR ON THE INTERNET GENERALLY. Astridestella.info DOES NOT WARRANT THAT THE SERVICE WILL BE UNINTERRUPTED OR ERROR-FREE OR THAT DEFECTS IN THE SERVICE WILL BE CORRECTED. YOU UNDERSTAND FURTHER THAT THE PURE NATURE OF THE INTERNET CONTAINS UNEDITED MATERIALS SOME OF WHICH ARE SEXUALLY EXPLICIT OR MAY BE OFFENSIVE TO YOU. YOUR ACCESS TO SUCH MATERIALS IS AT YOUR RISK. Astridestella.info HAS NO CONTROL OVER AND ACCEPTS NO RESPONSIBILITY WHATSOEVER FOR SUCH MATERIALS. IN NO EVENT WILL Astridestella.info BE LIABLE FOR (I) ANY INCIDENTAL, CONSEQUENTIAL, OR INDIRECT DAMAGES (INCLUDING, BUT NOT LIMITED TO, DAMAGES FOR LOSS OF PROFITS, BUSINESS INTERRUPTION, LOSS OF PROGRAMS OR INFORMATION, AND THE LIKE) ARISING OUT OF THE USE OF OR INABILITY TO USE THE SERVICE, OR ANY INFORMATION, OR TRANSACTIONS PROVIDED ON THE SERVICE, OR DOWNLOADED FROM THE SERVICE, OR ANY DELAY OF SUCH INFORMATION OR SERVICE. EVEN IF Astridestella.info OR ITS AUTHORIZED REPRESENTATIVES HAVE BEEN ADVISED OF THE POSSIBILITY OF SUCH DAMAGES, OR (II) ANY CLAIM ATTRIBUTABLE TO ERRORS, OMISSIONS, OR OTHER INACCURACIES IN THE SERVICE AND/OR MATERIALS OR INFORMATION DOWNLOADED THROUGH THE SERVICE. BECAUSE SOME STATES DO NOT ALLOW THE EXCLUSION OR LIMITATION OF LIABILITY FOR CONSEQUENTIAL OR INCIDENTAL DAMAGES, THE ABOVE LIMITATION MAY NOT APPLY TO YOU. IN SUCH STATES, Astridestella.info LIABILITY IS LIMITED TO THE GREATEST EXTENT PERMITTED BY LAW. Astridestella.info makes no representations whatsoever about any other web site which you may access through this one or which may link to this Site. When you access a non-Astridestella.info web site, please understand that it is independent from Astridestella.info, and that Astridestella.info has no control over the content on that web site. In addition, a link to a Astridestella.info web site does not mean that Astridestella.info endorses or accepts any responsibility for the content, or the use, of such web site. You agree to indemnify, defend and hold harmless Astridestella.info, its officers, directors, employees, agents, licensors, suppliers and any third party information providers to the Service from and against all losses, expenses, damages and costs, including reasonable attorneys' fees, resulting from any violation of this Agreement (including negligent or wrongful conduct) by you or any other person accessing the Service. The provisions of paragraphs 2 (Use of the Service), and 3 (Indemnification) are for the benefit of Astridestella.info and its officers, directors, employees, agents, licensors, suppliers, and any third party information providers to the Service. Each of these individuals or entities shall have the right to assert and enforce those provisions directly against you on its own behalf. This Agreement shall all be governed and construed in accordance with the laws of United Kingdom applicable to agreements made and to be performed in United Kingdom. You agree that any legal action or proceeding between Astridestella.info and you for any purpose concerning this Agreement or the parties' obligations hereunder shall be brought exclusively in a federal or state court of competent jurisdiction sitting in United Kingdom . Any cause of action or claim you may have with respect to the Service must be commenced within one (1) year after the claim or cause of action arises or such claim or cause of action is barred. Astridestella.info's failure to insist upon or enforce strict performance of any provision of this Agreement shall not be construed as a waiver of any provision or right. Neither the course of conduct between the parties nor trade practice shall act to modify any provision of this Agreement. Astridestella.info may assign its rights and duties under this Agreement to any party at any time without notice to you. COPYRIGHT NOTICE.© 1999-2011 PriorityDigital.com Prepared for: Astridestella.info and associated sites ,All rights reserved. Maggie Astrid Brown Copyright all rights reserved website created 5 July 2014 . Picture Window theme. Powered by Blogger.